Higher oil prices may put downward pressure under demand growth, said Executive Director of the International Energy Agency (IEA) Fatih Birol. 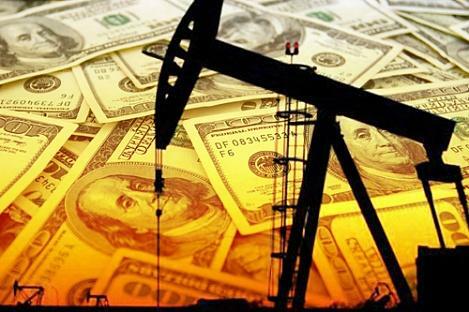 He pointed out that current oil prices above $70 per barrel are already starting to drag on global oil demand and threaten to soften demand growth forecasts this year, Trend reports citing S&P Global Platts. "The higher oil price environment may, if they stay around this level, also have an impact...put some downward pressure under demand growth. Rising oil prices could start to threaten oil demand in Asia, especially in a country like India, which is starting to feel the pinch more than others,” added IEA’s executive director. Further, Birol noted that US oil demand growth in particular may not be as strong this year as it was in 2018 under the current oil price environment. "The US was not only the number one growth for oil production but [also] the number one growth for oil consumption," he added. "Just remember China was responsible for the half of global oil demand growth in the last 20 years. Therefore this may have an effect...on oil demand prospects," he said. Birol, however, said that supply risks caused by geopolitical uncertainties in countries such as Venezuela, Iran, Libya and Algeria were making him "nervous." "Some developments in these countries [have] implications [for] oil markets and this may well push prices up if such developments occurred," he said.